Valentine's Day is tomorrow. I decided to kick of my weekend with one of my favourite things - The Sound of Music. 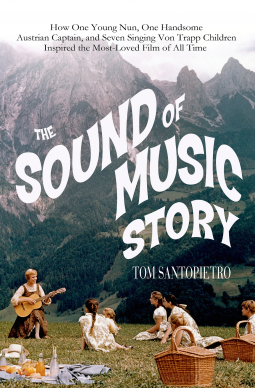 The Sound of Music Story by Tom Santopietro gives readers a behind the scenes look into the lives of the von Trapp family and the movie that made them so famous.